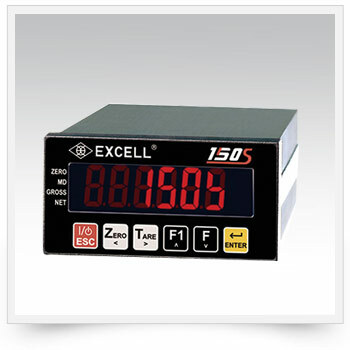 Product Line - EXCELL PRECISION CO., LTD.
EXCELL Precision, founded in 1979, is a global leading manufacturer and marketer of Hi-Tech precision instrument and supplier of industrial automation for use in laboratory, industrial and retailing applications. 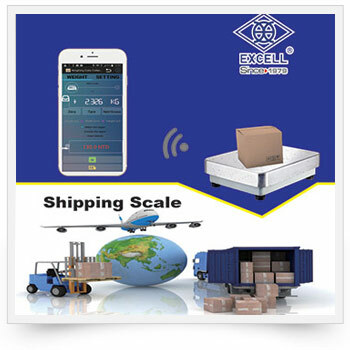 EXCELL is an innovative leader in the Scale-IoT® and Scale-Factory® scale automation industriy. 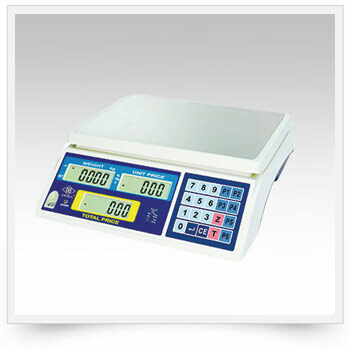 With our innovative products, solutions and services, we are helping our customer across the entire globe to implement balances, weighing and scales automation solutions in a variety of industries and applications. 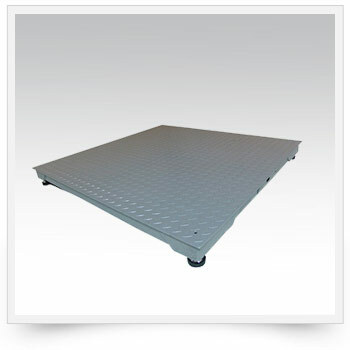 We currently are exporting our solutions to over 100 countries worldwide. 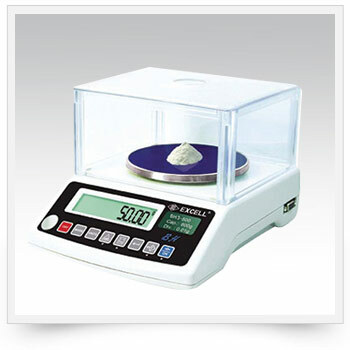 With over 35 years experience in Weighting Scale, EXCELL PRECISION CO., LTD. knows that we can find the right solution for you. 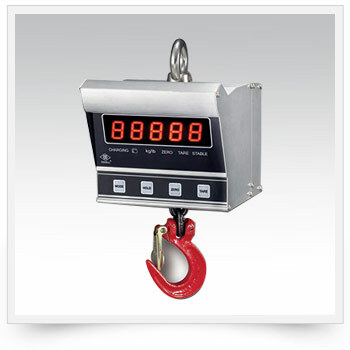 Our Weighting Indicator is certified by many well know company’s and widely used in Measuring Instruments. 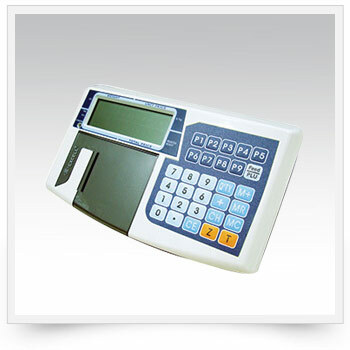 Furthermore, we provide customized solutions to our clients based on their demands and assure delivery of all consignments within the promised time-frame. 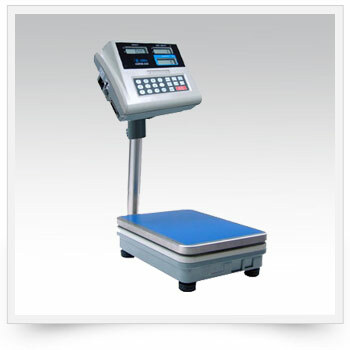 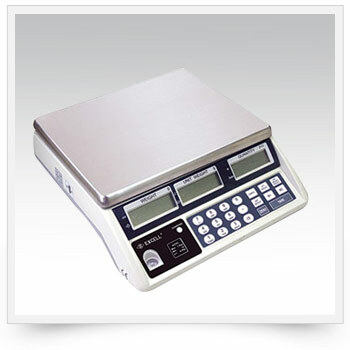 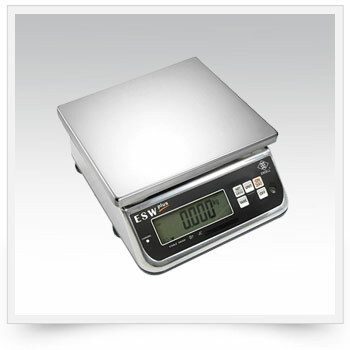 EXCELL PRECISION CO., LTD. is an acknowledged leader in the manufacture of Waterproof Scale, Wireless Scales, Weighing Data Collection System , with distribution across the globe. 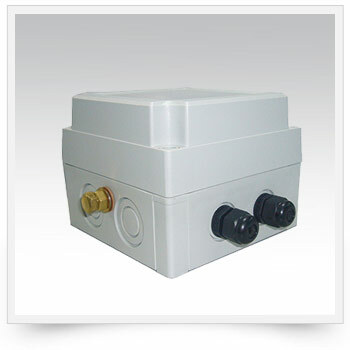 Our mission is to find better quality aftermarket parts to compete favorable with genuine part and to provide a better service than what is presently available. 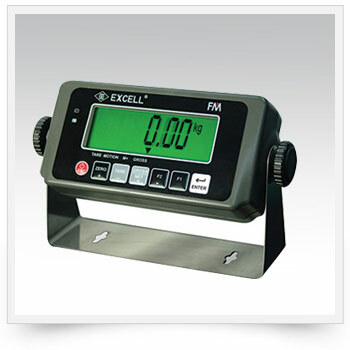 In over 35 years of providing custom Weighting Scale, EXCELL PRECISION CO., LTD. has accumulated a wide array of stock tools. 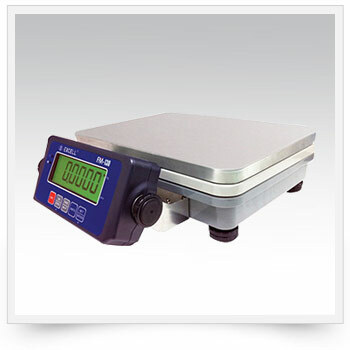 We invite you to look below for a product which meets your needs.